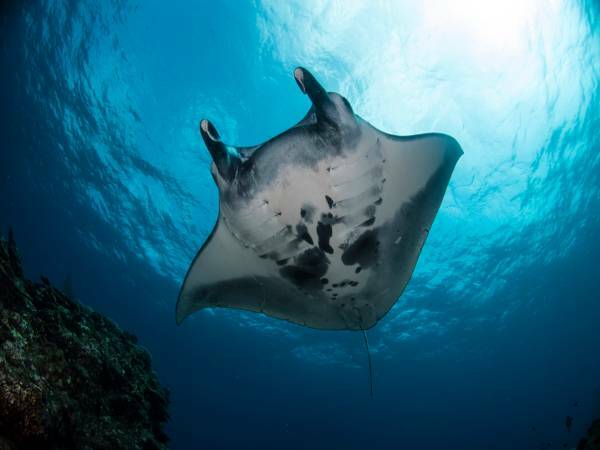 Our Diving Center is the only one situated only 350 meters away from the famous “Manta Scramble” dive site, where the divers can enjoy the mantas hovering above several cleaning stations. We are open from mid-April until end of October when the weather is at its best and the water temperature ranges from 24 degrees up to 30 degrees over the season. All the dive sites are reached in less than 20 minutes, the manta point being only 3 minutes away from the beach where we depart every day. 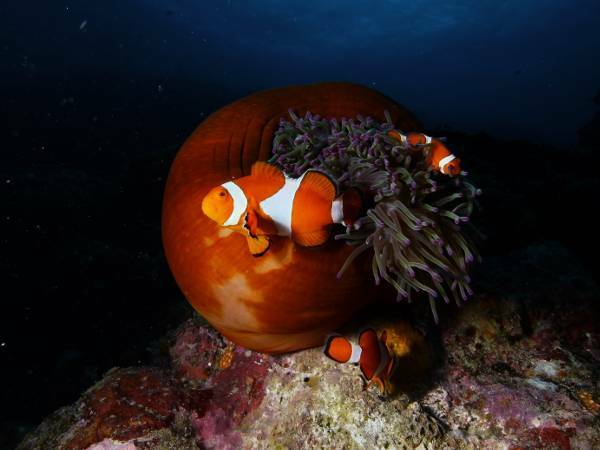 Japan, best known for its rich culture and food specialities is a must-see country for scuba diving. The archipelago, stretching more than 2500 km offers a wide variety of dives from the coldest in the north to its tropical waters in Okinawa district. Ishigaki, the main island of Yaeyama Archipelago is a very popular island among the Japanese for its breath-taking sceneries of wild forest and beautiful lagoon surrounding the island. It is certainly the most popular place for divers in Japan, particularly because of the presence of the manta rays.